Hey, it's Ilda here from the DT today! SO smile for the camera!!! I have a fun project to share with you all! I've been wanting to create something with the camera file for a while and this shadow box from Fleurette Bloom's I'm Wishing Kit inspired me to create something with it! 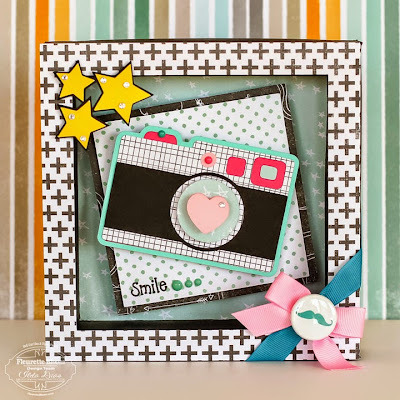 Hello Everyone - It’s Amy from the Design Team and I have a shadowbox creation to share with you today. 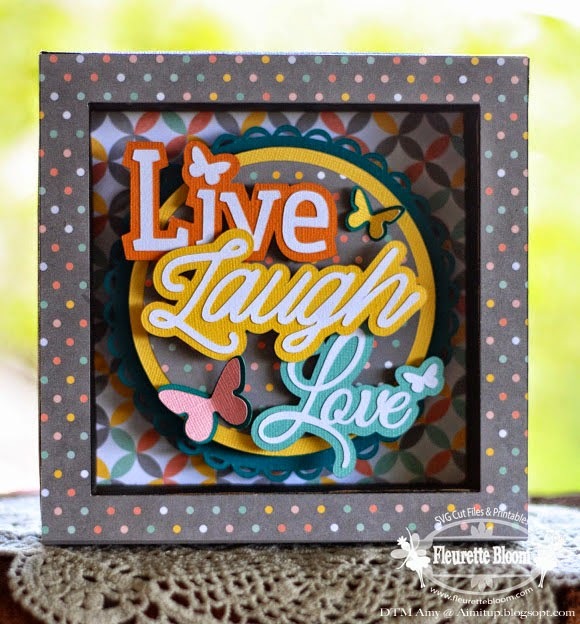 I used Fleurette Bloom’s I’m Wishing 3D SVG Kit to create the shadowbox. It was so incredibly easy to put together. After the shadowbox was created I then cut the circle shapes from the Lace card that comes with the kit. I added foam core to add dimension. 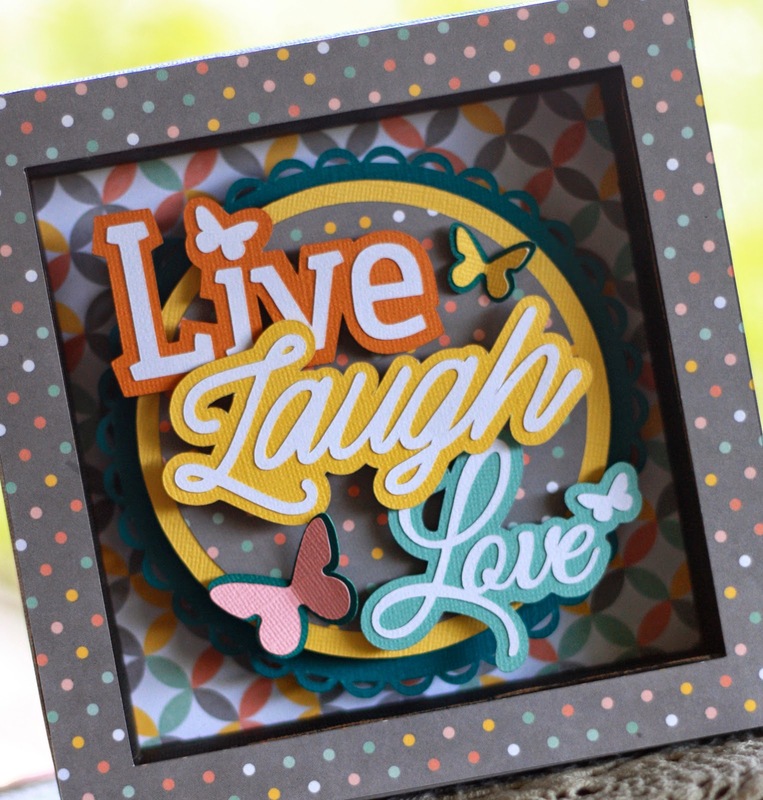 Live, Laugh, Love 3D SVG Cut Files from Fleurette Bloom. 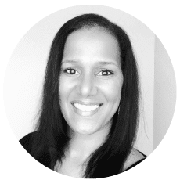 I created a short video - stop by my blog if you’d like to check it out. Thanks for stopping by today & have a great week! Watch our video to see close ups and the wishing well in action! So many fun and pretty projects to create! 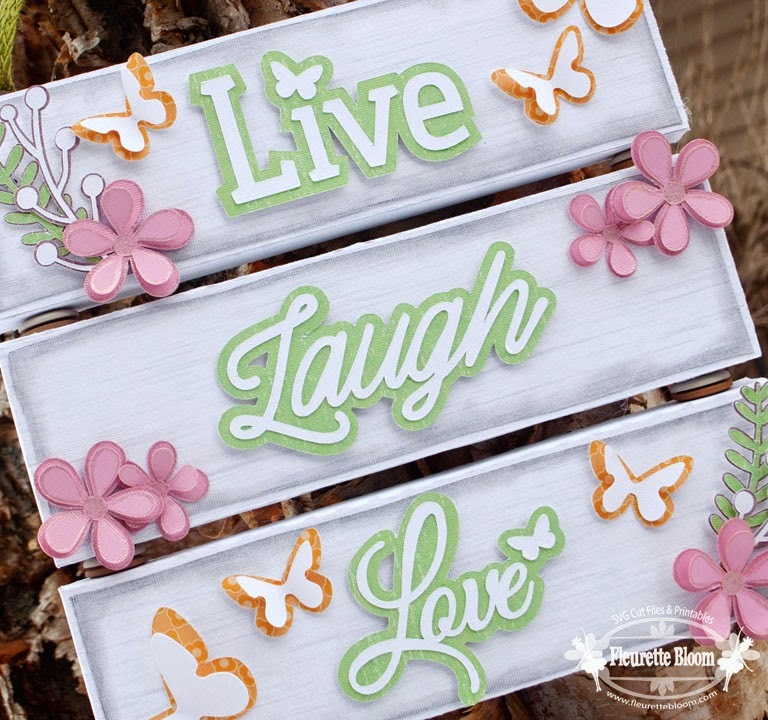 I'm Wishing 3D SVG Kit ~ Click here to get yours now. 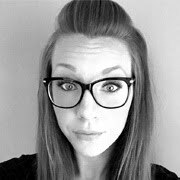 for fun projects and giveaways! This kits is just packed full of fun and easy to create projects! I have always loved the story of Snow White and that was my inspiration for creating this kit for you. The Wishing Well works too! Just turn the handle and the bucket will raise and lower. Make it for a special gift, weddings, birthdays, Mothers Day any occasion where you would like to make a special wish for someone! 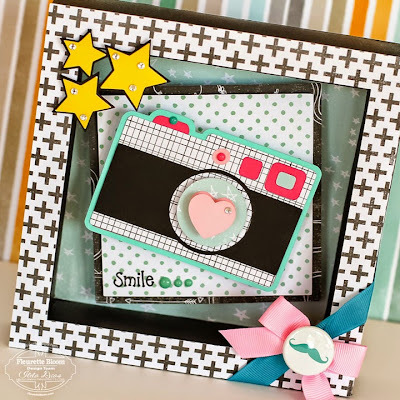 The other pieces make great gifts too, create the Shadowbox as shown or use it for photos! Give a special treat with the Scallop Window Box, frame a special photo or give an extra special card. So many possibilities! You also get the elements as separate pieces to use on other cards, and other projects! Plus a few extras to give you more creative freedom! 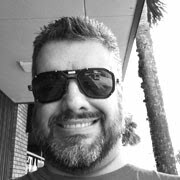 SVGs - Piecing Patterns with layering and all sizing DXfs - Piecing Patterns for use with machines like Silhouette Portrait and other cutting machines.